Caribbean Crossroads is the journey of a young boy named Chen and how his humble life became one filled with action, conflict, pain, mythical mysteries and finally love. Experience a life of hidden messages and harsh truths. See how a humble yet noble young boy from the outback’s of Venezuela was thrown into conflicts and sorrows then finally a love unlike any other. Caribbean Crossroads moves from a dusty obscurity to the splendor of Aruba. Walk with Chenas he moves through life then close the last page as it ends, or does it? Follow him as he is tossed from a trade ship to die, only to find what it is would sustain him for the rest of his life – his love for Lanita and the island of Aruba. A great story told by a true story teller that takes you from dust to death and from doubts to horribletruths, then to wondrous realizations. 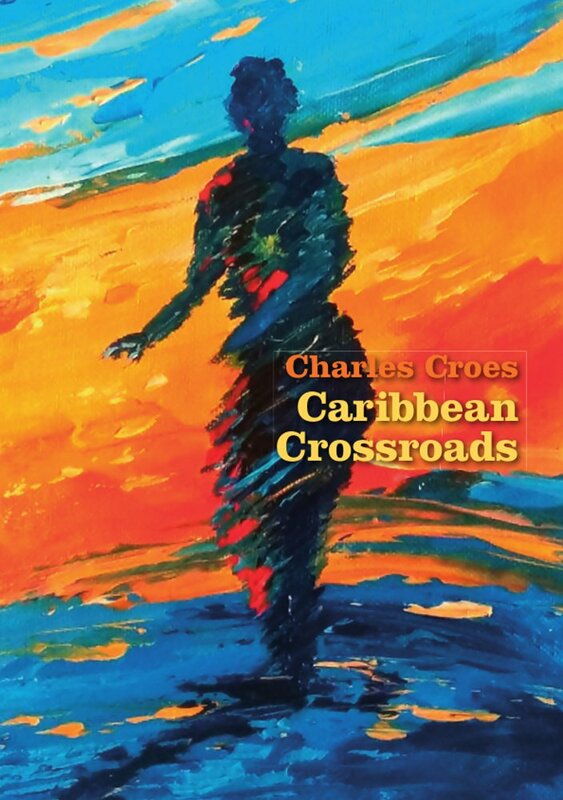 Charles Croes follows his last book Aruba-I Am Your Island with Caribbean Crossroads, a story that begs only one thing, a sequel.